Meditation and mindfulness are supposed to help us become more compassionate, to heal various mental health problems in adults and children, to work for the mind like going to the gym works for the body, to very rarely have side effects, and to be a recipe for a happy life according to most spiritual traditions. It just seems to be good to be true. In this talk, I will unpack these beliefs, trace their development, and tease out what is fact from fiction about the effects of meditation and mindfulness. Dr Miguel Farias is an experimental psychologist and co-author of 'The Buddha Pill: Can Meditation Change You?'. He studied and lectured at the University of Oxford and is the founder of the Brain, Belief, & Behaviour Lab at Coventry University. In 2017 he received the William Bier Award from the American Psychological Association for his contributions to the study of psychology and spirituality. His work on meditation and other topics has been reported by the BBC, New Scientist, and National Geographic. 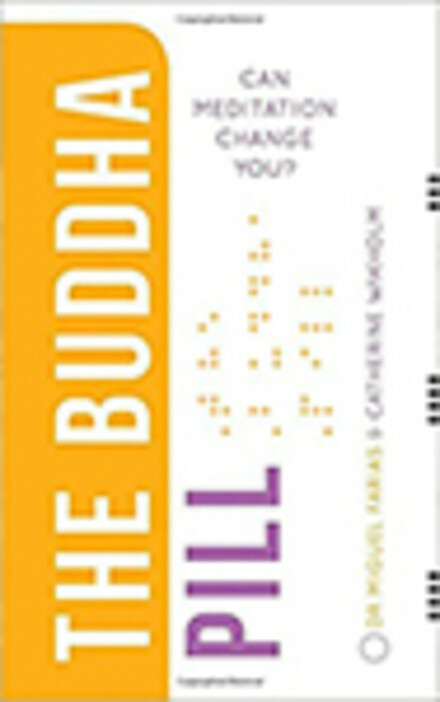 The Buddah Pill: Can Meditation Change You?